The abatement and demolition of two buildings on the corner of Hollywood & Vine. 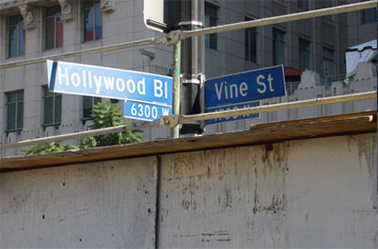 The demolition was carefully planned and executed to protect the famous Hollywood Star Walk of Fame. The work was successfully completed with no damage to the Walk of Fame.